SWIMDon't wait for your ship to come in, swim out to it. CYCLEIt never gets easier, you just get faster. RUNIf you fail to prepare, prepare to fail. 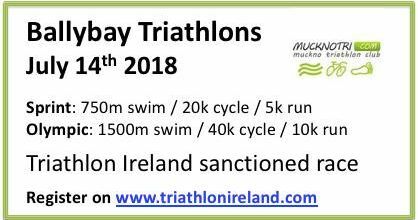 2018 Muckno Triathlon Club membership is now due. The 2018 season is upon us already and will be even bigger and better than last year for the club. 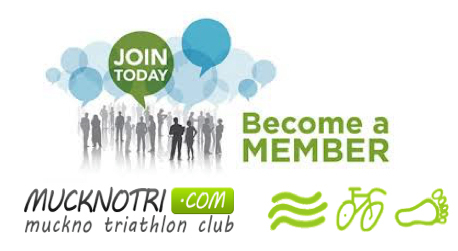 The club has lots of training events and races planned for the year ahead. 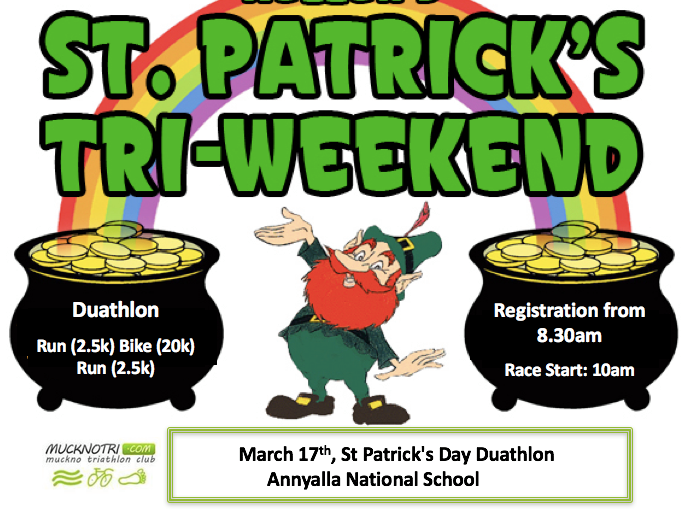 All levels of athlete are welcome and will be catered for in the club so if you are looking for a challenge this year - why not join Muckno Triathlon Club.